When most people think about chatbots, they immediately envision a fully automated messenger bot that works entirely on its own—fully hands-off, responding to questions and comments with intelligent pre-written responses. And that, of course, is a HUGE part of chatbots and Messenger Marketing. But the fact is that you can’t automate a chatbot to respond to every possible question. At least, not yet 😉 When you start utilizing Facebook Messenger Marketing, sooner or later you (or someone at your company) is going to need to respond to some messages personally. 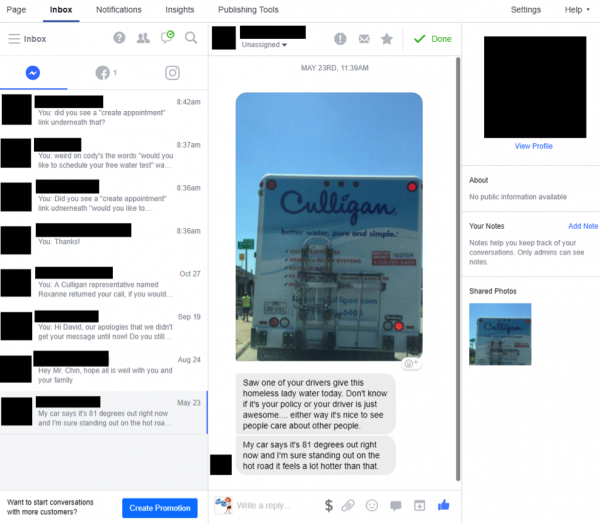 The problem with handling your messages inside Facebook is that it can be a pretty clunky interface—especially if you have to manage dozens or even hundreds of conversations taking place at once. What Is ManyChat Live Chat & How Should You Use It? Live Chat is essentially a Messenger conversation taking place in real time between you and the customer. 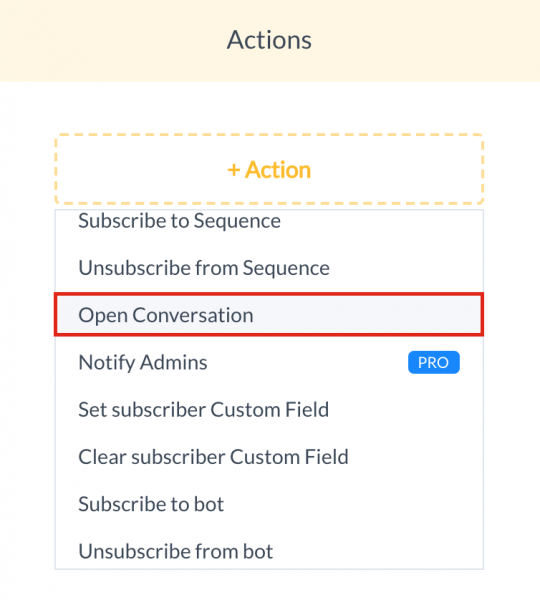 It’s a tool that allows you (or your team) to communicate with your subscribers right in the ManyChat platform, jumping into conversations to answer questions, manage subscribers’ data manually (add Tags, subscribe to Sequences, add Custom Field values, etc. ), and send them other messages. Take a moment to think about how powerful this can be. Most of our other communication channels— email, traditional mail, and even phone calls—are overflowing with unwanted ads and other commercial spam. As a result, we don’t really trust or pay attention to messages from these channels as much as we used to. Email open & click through rates continue to decline as our inboxes get more and more saturated with promotional messages. We open letters over the trashcan, barely glancing at most direct mail pieces. And many people are so tired of of telemarketers that they won’t even answer a phone call unless it’s from a number they recognize. But Facebook Messenger is different. It’s a trusted place, a safe place. Why? There are a lot of reasons. Everything is hosted on the Facebook Messenger ecosystem, where people already feel comfortable and safe. All conversations take place through a Facebook account, which means we know exactly who is messaging us (and for the most part, they’re friends and family members). 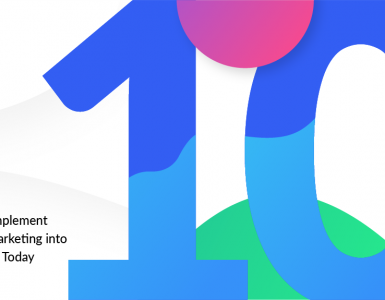 Because Facebook has set strict rules around how often promotional messages can be sent, we aren’t being bombarded by ads inside of Messenger. These are just a few of the reasons why Messenger is such a great place for businesses to connect with their customers. I expect Live Chat to become very useful for salespeople, especially if your company is doing high-touch sales and consultative sales. Take a look at the right-hand side of this conversation. 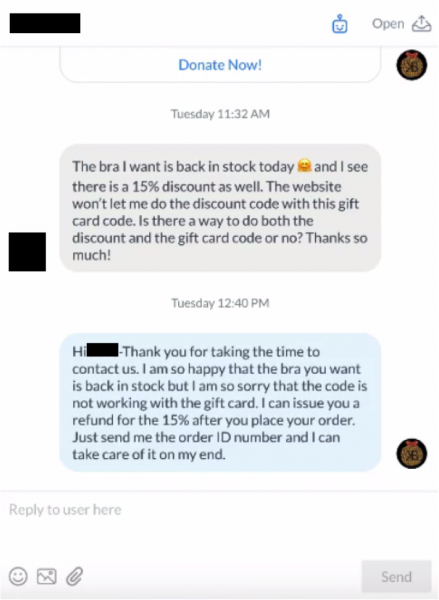 Notice how many different tags have been applied to this customer. How might you use some of these features? Maybe someone complains that you’re sending them too many automated bot sequences. When that happens, you may want to simply unsubscribe them from your chatbot. Or maybe in the course of your conversation, you learn that the prospect would be a great fit for another product or service. 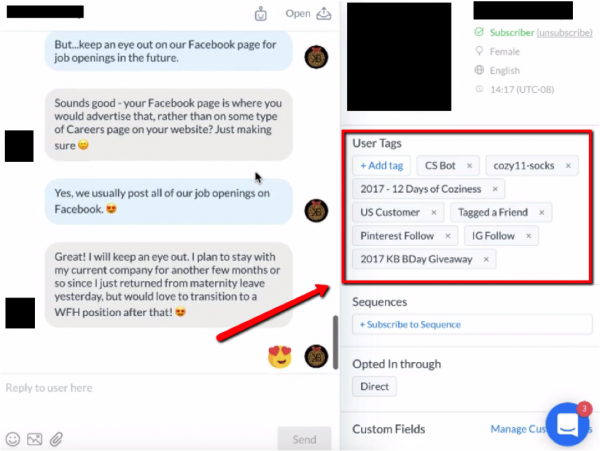 If that’s the case, you can tag the user with that interest (such as “b2b_lead”) and then subscribe them to a sequence that nurtures them on the benefits of that service. You can essentially use this tool as a full-blown CRM to keep track of leads & prospects as you guide them through the sales process. 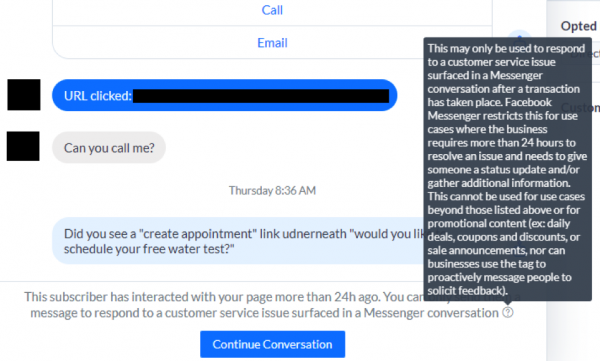 Customer service is probably one of the most common uses of Facebook Messenger for businesses, and for good reason. 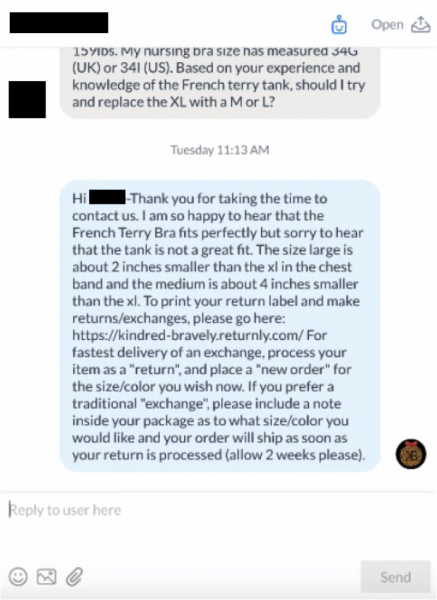 It’s a quick and easy way for your customers to get in touch with your company to get the answers and support they need. Many people are tired of waiting days for an email response or sitting on hold for long periods of time over the phone. Instead, they would prefer to message your company using a familiar channel where they feel comfortable. Using Live Chat, you can take better care of your customers by quickly answering their questions and solving their problems. One of the things we love about Messenger Marketing is that it gives people the immediacy of a phone call combined with the privacy of an email. And depending on the nature of your business, you can take advantage of this fact to give your customers a way to ask sensitive questions they might be uncomfortable discussing over the phone. Some people may be uncomfortable discussing topics like this over the phone or in person. So why not give them the opportunity to contact you in a more anonymous fashion? One of my favorite things about Messenger Marketing is how personal it is. It’s not like email blasts, banner ads, or promoted YouTube videos—all of which are examples of “one-to-many” communication. They’re mass communications from a company, in which the company is speaking AT people. Messenger Marketing, on the other hand, is a form of “one-to-one” communication. These are personal conversations in which the company is speaking WITH people. And the personal nature of this communication channel means you have the special opportunity to establish greater trust and rapport with your customers. To develop more meaningful relationships between them and your brand. But these little snippets of real-life connection will stand out to your customers, because people will know they’re coming from another person who is displaying real concern for them. We’ve all had poor experiences with companies in the past. And because of this, many of us have developed pretty low expectations when it comes to customer service. But there’s a silver lining in this cloud: it means you don’t have to do much to deliver a superior user experience. And Live Chat gives you a great opportunity to do just that—to go the extra mile and make sure your customers have a great experience with your brand, helping you to stand out from all the other companies that have disappointed them in the past. Once again, it’s a simple thing—but it makes a big difference to a busy consumer. 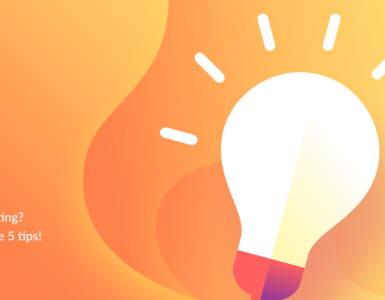 Now that you have an idea of how companies are using Live Chat to connect on a deeper level with their customers, here are a few tips to help you get the most out of this tool. But first I want to mention one caveat. 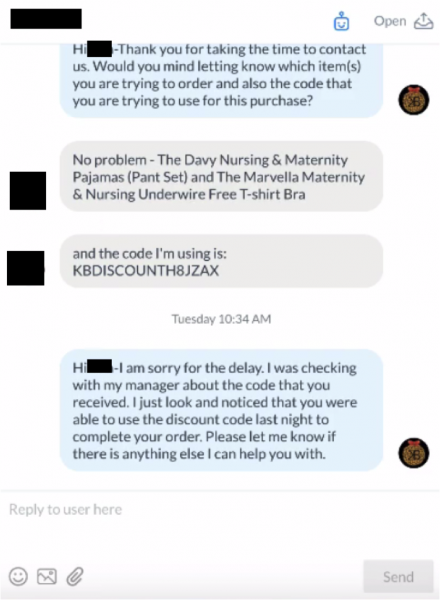 You can only use Live Chat to message a person who has interacted with your page within the past 24 hours…UNLESS that message is responding to a customer service issue that required more than 24 hours to resolve. This is done to ensure that people don’t receive unwanted messages. 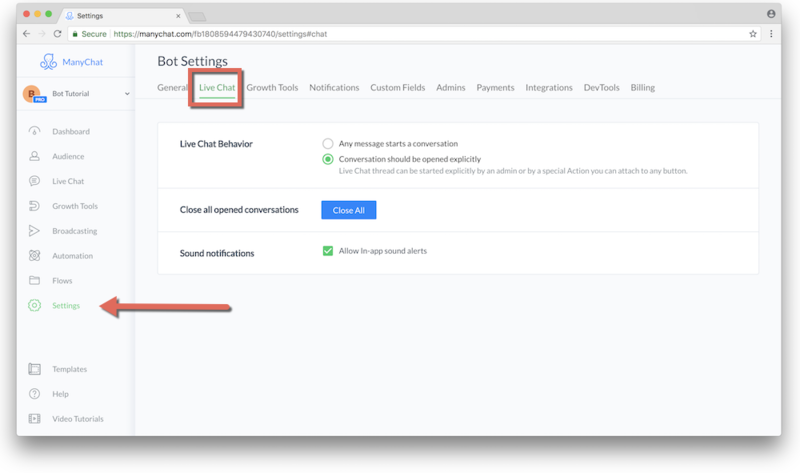 Now that we’ve got that out of the way, here’s a quick overview of two features that can help improve your experience with Live Chat. By navigating to the “Live Chat” section of the settings tab, you can change how messages are opened inside of Live Chat. 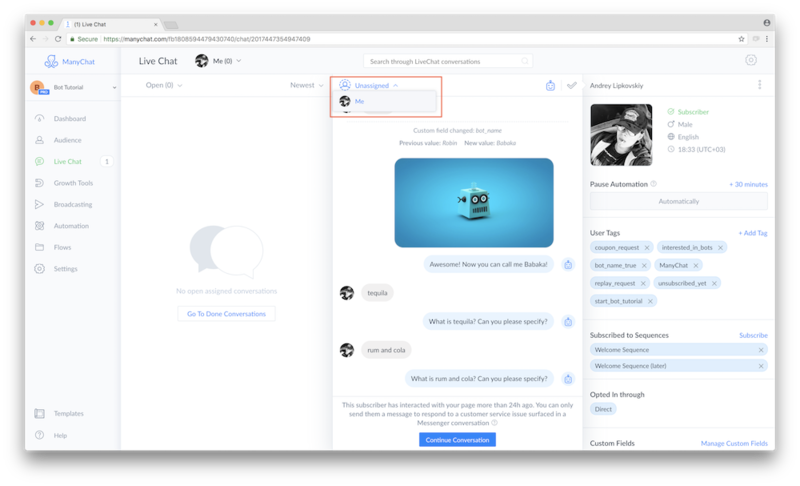 Any message starts a conversation: this means that any engagement with your chatbot will open a Live Chat conversation except for Keywords. In most cases, I recommend choosing the second option—Conversations should be opened explicitly—unless you’re really small and just getting started with Messenger Marketing. For anyone using Messenger Marketing at scale, the first option is going to result in way too many conversations to manage on your own. 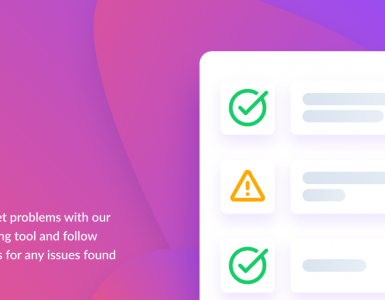 Whether you divide up your teams’ responsibilities by product, topic, or just sheer conversation volume, this feature will be massively helpful in making sure that your subscribers are taken care of in a timely manner! Silence the noise of all other conversation while you chat with your subscriber 1-1! The option is helpful for having productive conversations, as it allows you to stop all automated messages for 30 minutes or more. 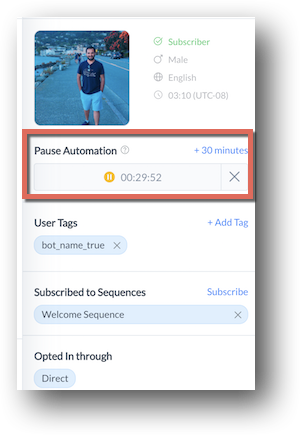 As soon as you message your subscriber back, the 30-minute pause is activated and your subscriber will only receive manually sent messages from an admin. Keywords won’t be triggered during this period, either. When the pause is on, you’ll see the pause icon on the subscriber’s profile picture and you’ll be able increase the pause duration or disable it whenever you want in the User Panel. The right subscriber is no longer on the tip of your tongue, as you can now search messages! You can search through thousands of threads and all conversations to find the exact message you want to see, and search terms can be as few as two characters to start searching. Unfortunately, special characters aren’t supported yet, so focus on the details you want to find and start there, don’t worry about the detailed symbols. Streamline the details of customer communication by leaving notes for yourself and your team. Notes help you manually mark your subscribers, add descriptions, and share information between teams. As of now, only Page Admins can see notes, which can be found under the Note tab in the conversation. 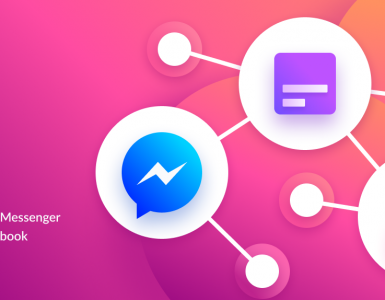 If you’re familiar with most messaging software (Facebook Messenger, Slack, Basecamp, Asana, etc. ), you know how this works. Just start typing @ in Live Chat Notes section to mention one of your team members and notify them about a task or note within a customer profile. Another cool feature? Mention yourself to receive a reminder of your note in Messenger! Manage your conversations in a browser wherever you go, as Live Chat is now supported on mobile devices! Simply access the ManyChat dashboard as you normally would and pick up where you left off in all your conversations. Which feature are you excited about most? How will you use these features to create better experiences with your customers? Tell us in the comments below! Join the Future of Marketing! 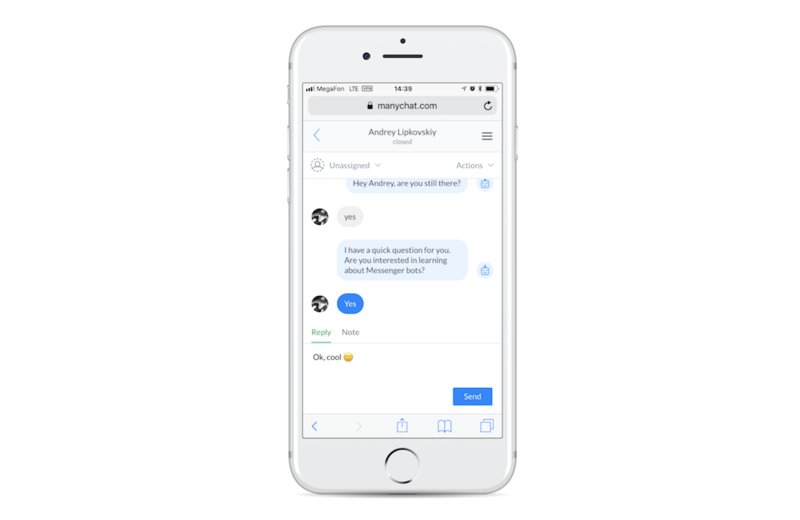 If you’re starting to realize the immense potential of Messenger Marketing, I have good news: You can start building your own chatbot for FREE with a new ManyChat account. With a free account you can build out sequences, flows, keyword responses, and growth tools. Send out unlimited broadcasts to your followers. And, of course, keep touch with your leads and customers with Live Chat. Click here to sign up with ManyChat and get started with your free account! Wow! Yes please! 🙂 Having an Audio option would be soooo Great please!! Hello! I’m using Manychat and is so amazing! But I have a question: how can I edit the default message on customer chat growth tool “Hi! How can we help you?” ? It’s very important because I have an italian business. Hi there – What are the correct attribution settings where the income FB chat message is viewable in BOTH many chat’s UI and FB Messenger UI? Thanks. Should Many Chat be the secondary contact under the page settings? 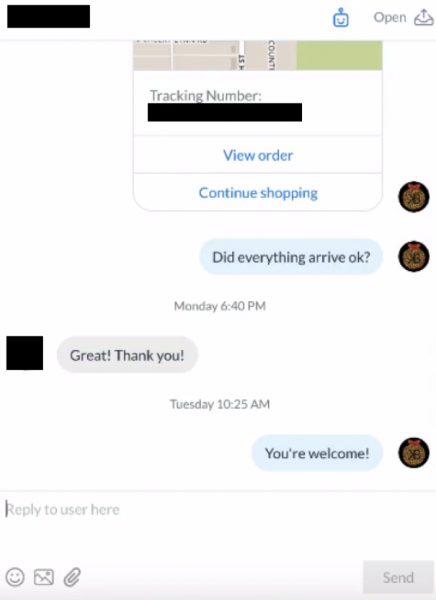 How do multiple customer service reps work on your live chat platform? 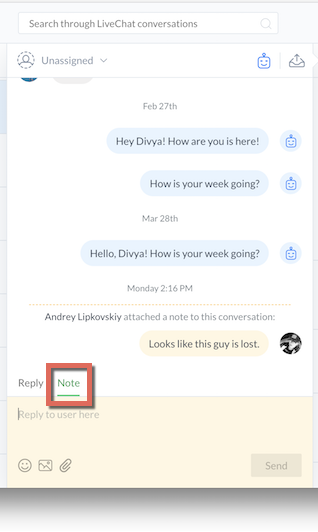 We tried connecting many chat with klaviyo via Zapier. Seems many chat does not provide the email address of the customer through it’s api. Yet you do for mail chimp? I can not locate the “open conversation” action. Is it the same as “Mark conversation as Open”? If not could you please tell where I can find that action. Conversation should be opened explicitly: Even if we are selecting this, the user message where they have entered their email ids as a bubble text are popping up in messages. Ideally they should not as they are a part of a sequence . Please suggest/help?